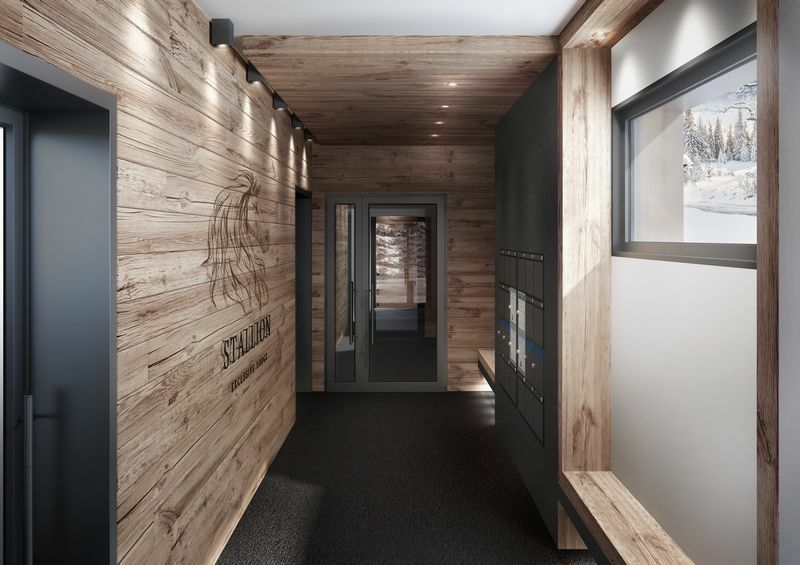 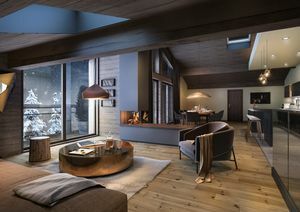 Built in a highly sought after location in Megeve, the Stallion Lodge is one of our newest and most exciting collection of new-build apartments for sale in the Evasion Mont Blanc, French Alps. 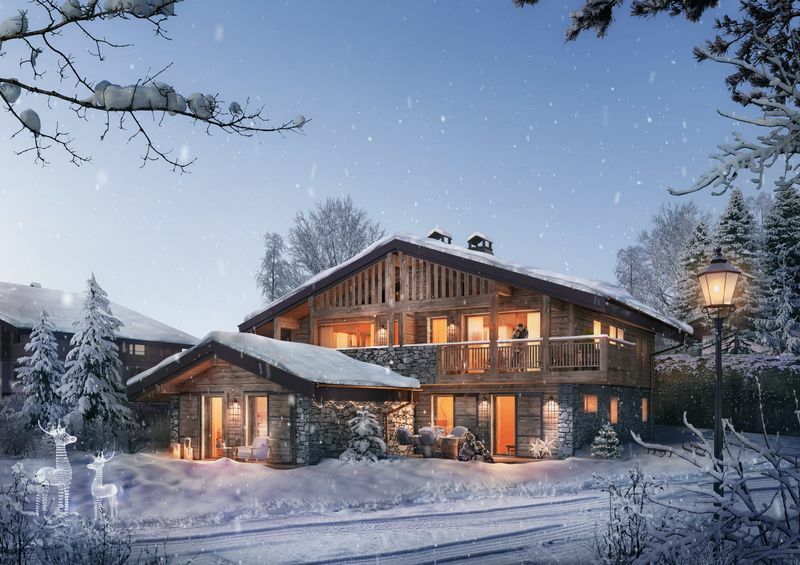 Designed in an authentic Alpine style, this group of 5 chalet style apartment buildings is a fantastic opportunity to invest in one of France’s best renowned resorts - Megeve. Set back from the centre of Megeve in a private area of la Rochebrune, these apartments perfectly combine privacy and accessibility as they are just 4-minutes’ drive from Megeve’s fabulous 200 shops, bars, and restaurants. 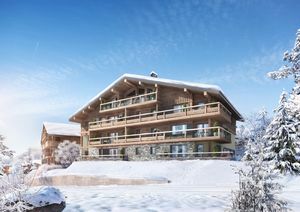 On top of this, the apartments are close to the pistes at just 750 metres from the “Rochebrune” ski lift. 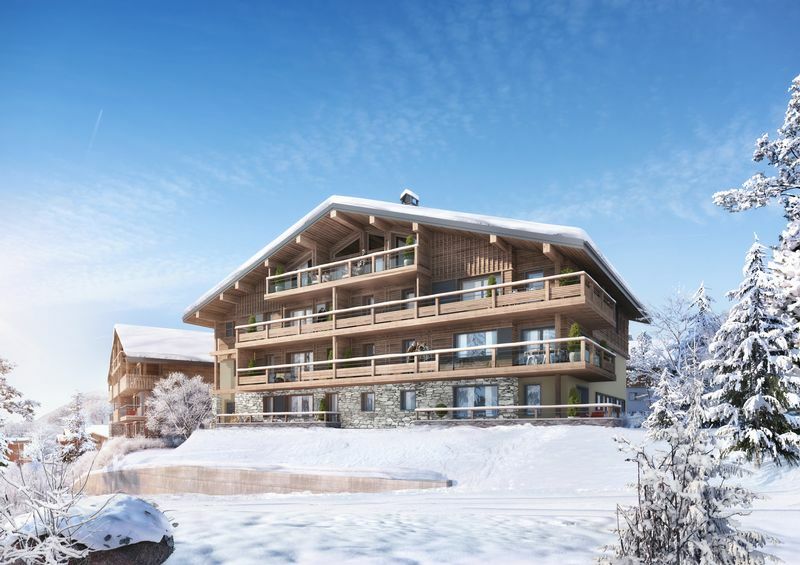 With strict building regulations and limited space in Megève, new-build projects such as this are extremely hard to come by. 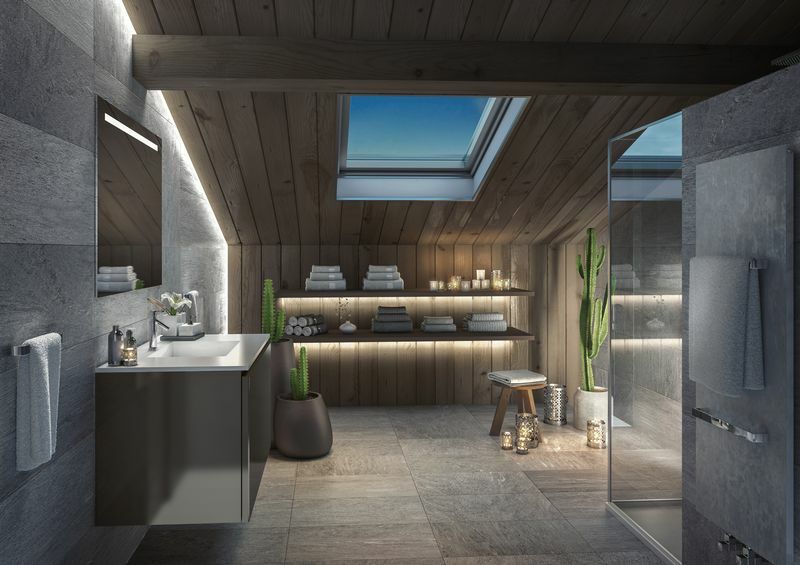 Being able to accommodate such a large variety of apartments with bespoke exterior and interior finishing’s makes this one of the top new developments in the region. 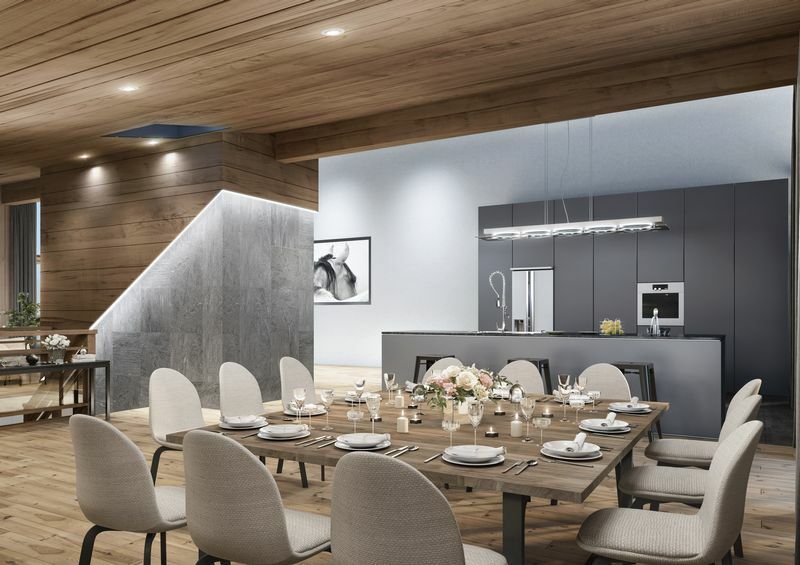 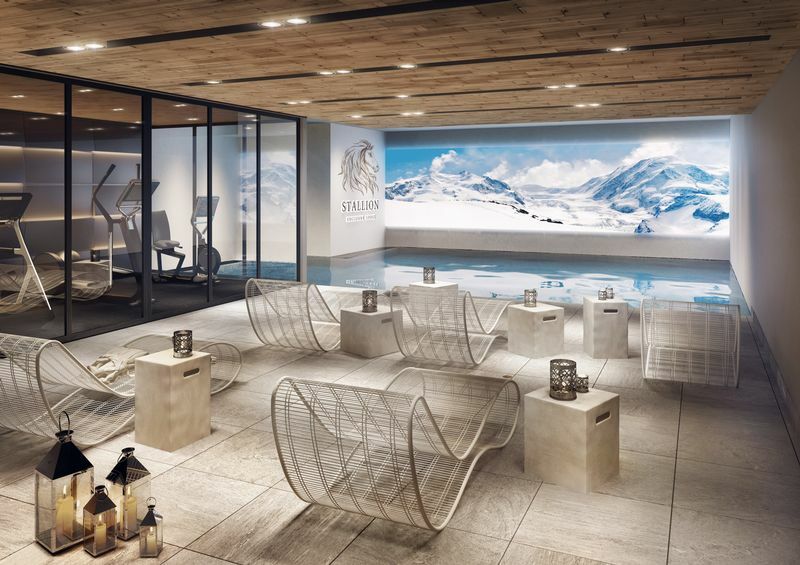 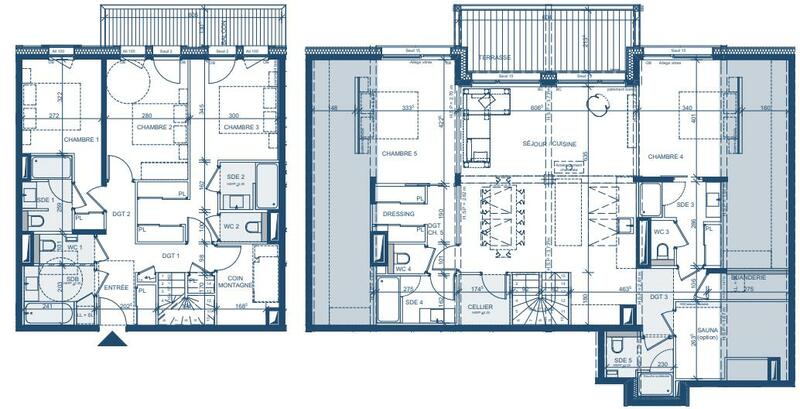 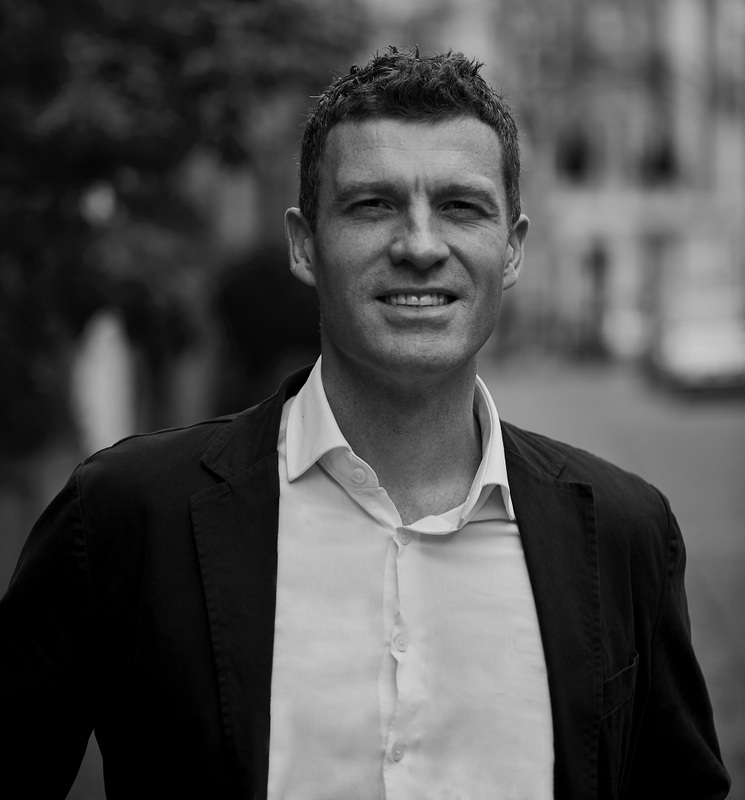 The developer of this project is offering owners a truly bespoke opportunity with the option for a full concierge service, allowing owners assistance with transfers, booking of private chefs right down to ski lessons and passes. 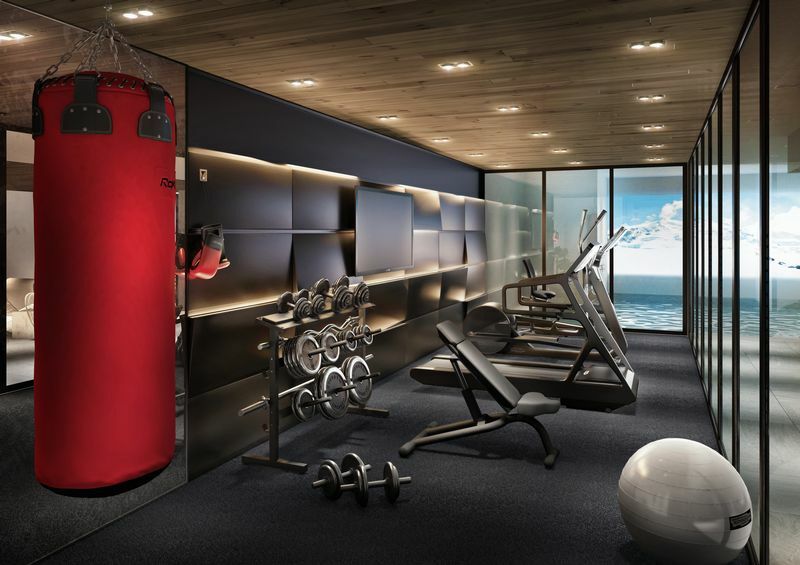 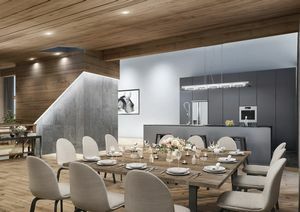 On top of this, the development comes with a communal swimming pool, spa area including steam room and sauna, gym, ski lockers, large cellars and underground parking spaces. 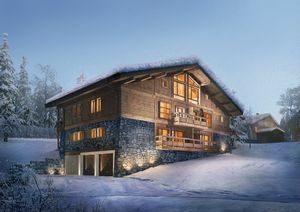 Megeve is a world renowned village located at the foot of Europe’s highest mountain - Mont Blanc. 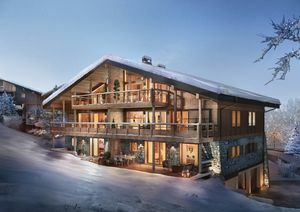 As well as being a fantastic and lively winter resort it also has plenty to offer in the summer, with a thriving community in the resort year-round, making this the ideal dual season investment. 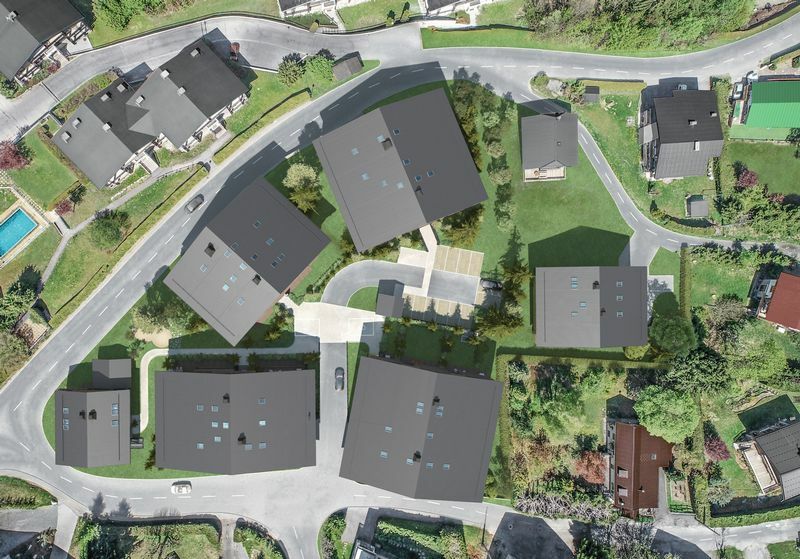 All of this and less than 70km from Geneva airport.